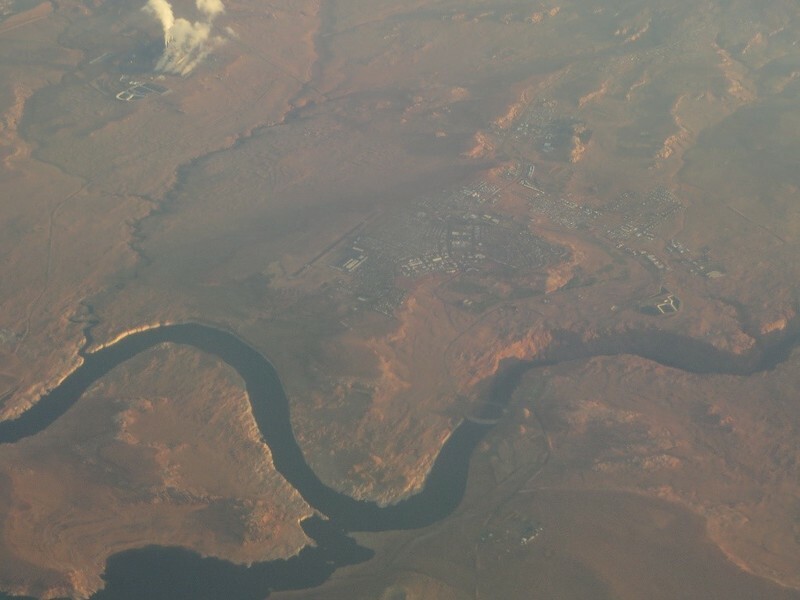 The Navajo Generating Station was a solution to the damming of the Colorado River within the Grand Canyon, although many questions exist over its future. Environmentalists wish for the station to close but the Navajo and Hopi tribes hope that the federal government will support it to keep it open. Stewart Udall served as Secretary of the Interior for both President John Kennedy and Lyndon Johnson. Udall, a westerner, believed that he could leave his mark on the West, in the style championed by Franklin Roosevelt during the New Deal. In part, this meant utilizing the West’s natural resources. Udall fought for Echo Park Dam, and later Glen Canyon Dam; in 1964 he also proposed dams under the Pacific Southwest Water Plan. The dams would provide electricity for the Central Arizona Project (CAP) and subsidize the project’s cost. They would be located on the upper and lower ends of the Grand Canyon. Environmentalists, led by David Brower and the Sierra Club, launched a successful campaign to stop the dams. One advertisement famously asked the reader, “Should We Also Flood the Sistine Chapel So Tourists Can Get Nearer the Ceiling?” The Navajo Generating Station replaced the power produced by the lost dams and in 1968 President Johnson signed the Colorado River Basin Project Bill, effectively launching CAP. 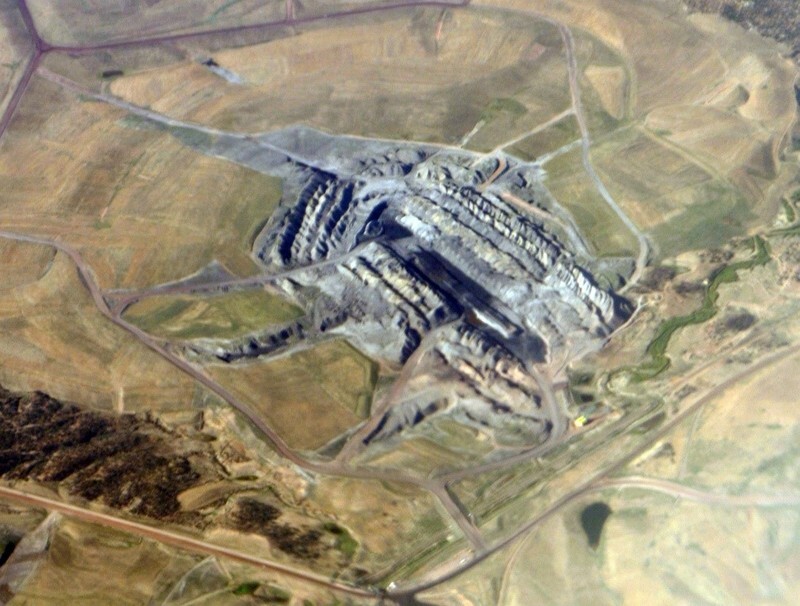 The station is fueled by a coal strip mine at Black Mesa called Kayenta Mine. Combined, the power plant and mine currently employ 935 people, in addition to contractors. Ninety percent of its employees are Native American. Originally the Hopi and Navajo tribes had terrible royalty deals but renegotiation has made the plant worth millions to the tribes. The station is set to close in 2019 due to rising costs. Native tribes will lose the most from its closure; the Hopi themselves rely on the plant for eighty percent of their income. 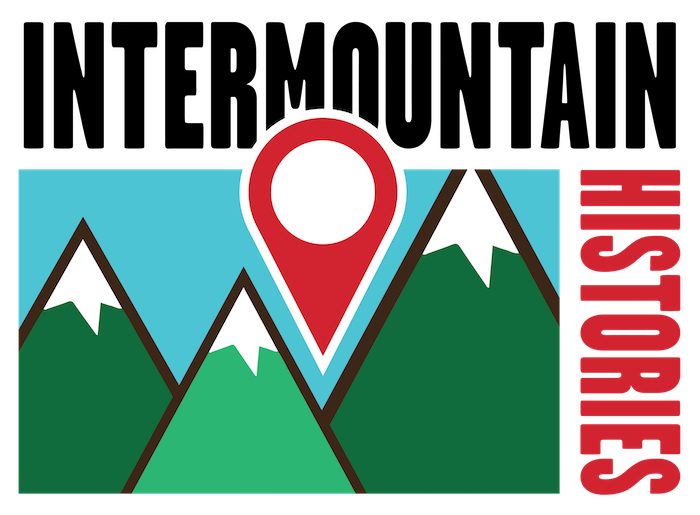 As of April 2017 the station’s owners, Peabody Energy, hope to sell the station and then sell coal from Kayenta Mine at a lower price. Both the Bureau of Reclamation and the Navajo and Hopi tribes hope to see the plant remain open. Navajo Nation officials are looking to President Donald Trump in the hope that his administration will support federal subsidies to keep the site open. Environmentalists have campaigned for regulation of the plant due to the pollution it emits. This pollution affects the atmosphere and the Grand Canyon. This is ironic considering the original campaign for its existence was to save the Grand Canyon. The 1977 Clean Air Act paved the way for environmental regulation but the Environmental Protection Agency (EPA) did not implement it to curtail regional pollution. 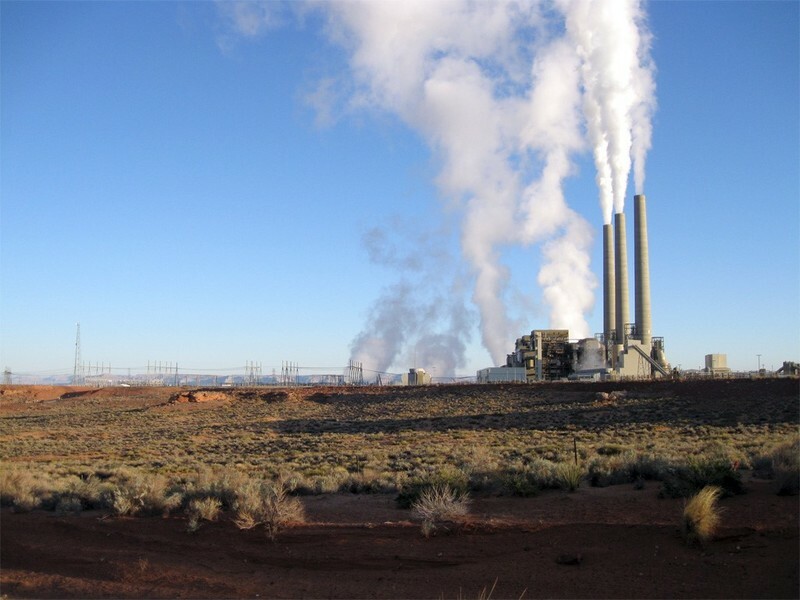 Environmentalists campaigned and filed lawsuits pushing the EPA in 1991 to create new regulations specifically for Navajo Generating Station’s pollution; yet this did not solve the problem. Working with the EPA, the Grand Canyon Trust, and the Environmental Defense Fund, the station committed to severe cuts to sulfur emissions by 1999. The station is still a large source of pollution and smog. The plant discharges 11.4 million metric tons a year; more greenhouse gases than a natural gas plant of equal size. It also releases 472 pounds of mercury, 4370 pounds of selenium, and 259 pounds of arsenic into the environment each year. These toxic chemicals contaminate the water affecting fish populations and our drinking water. 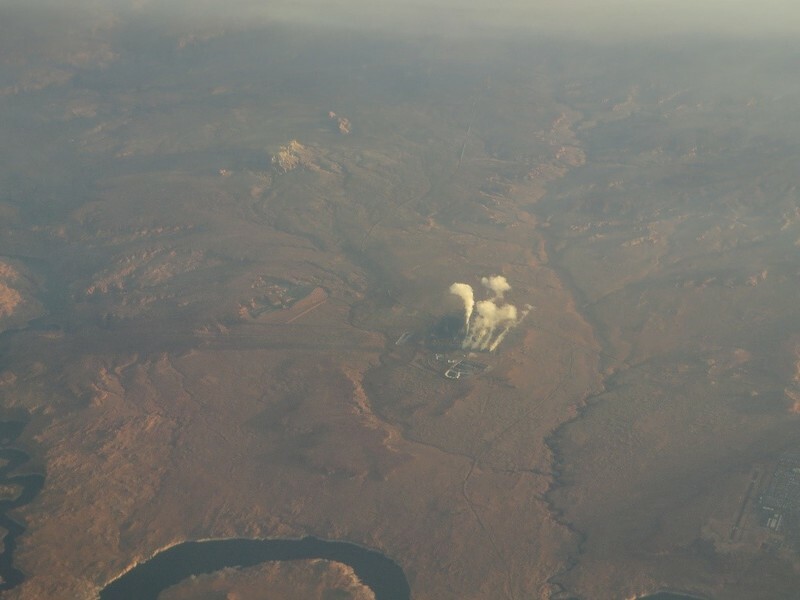 George Mumford, Northern Arizona University, “The Navajo Generating Station and Environmental Debates,” Intermountain Histories, accessed April 19, 2019, https://www.intermountainhistories.org/items/show/61.